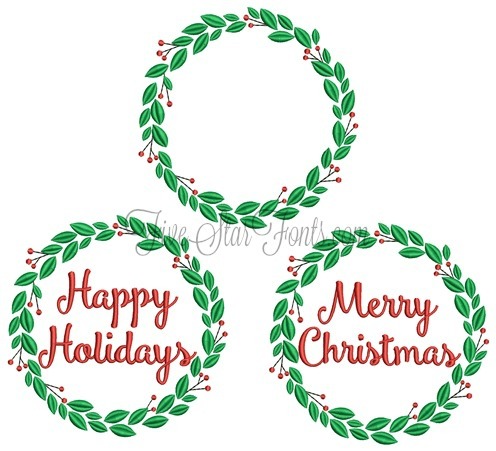 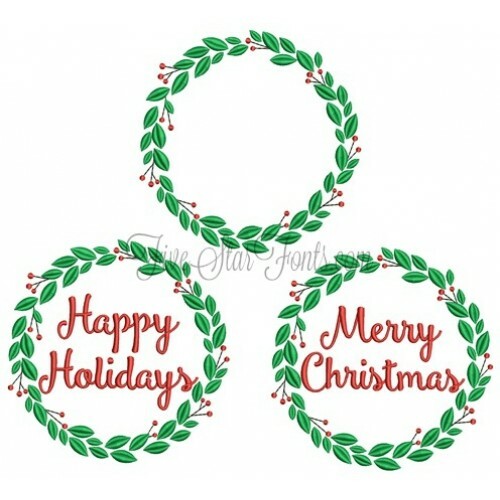 The wreath with Merry Christmas is included, along with Happy Holidays too (see below). Plus we include a blank so you can use it as a monogram frame too, or create your own saying. 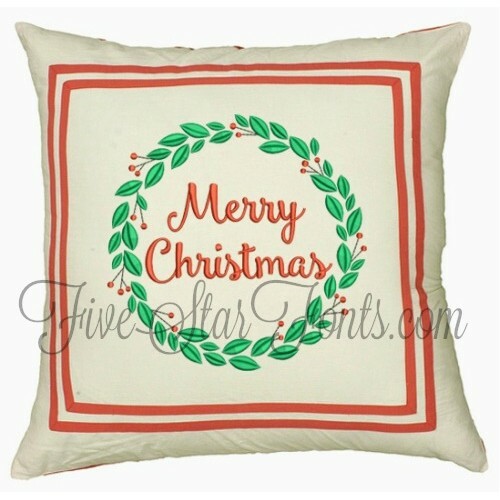 Beautiful bold satin stitches. 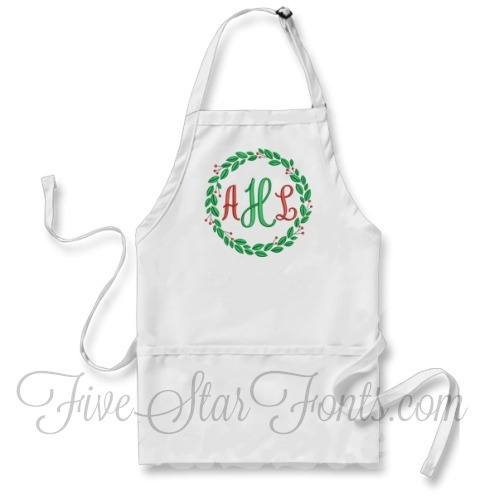 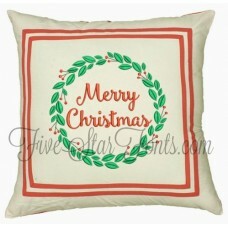 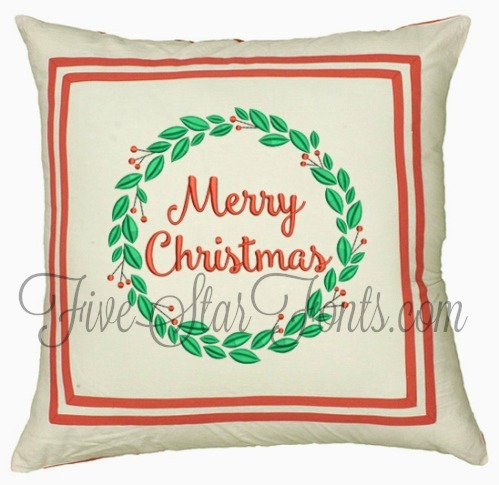 This design is an excellent choice for decorating pillows, towels and clothing.